Chlorine Derivatives Industry is a company specialised in the chemical industry. Its main activities are the production of Caustic Soda, Sodium Hypochlorite and Hydrochloric Acid. 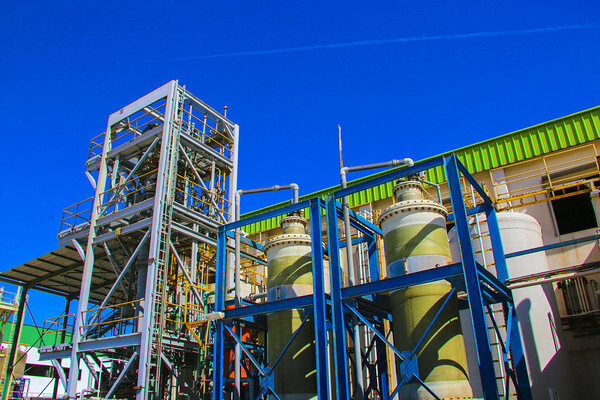 Since its creation in 2007, Chlorine Derivatives Industry has become a leader in its domain, and is now the premiere private sector producer of Hydrochloric Acid in Tunisia.